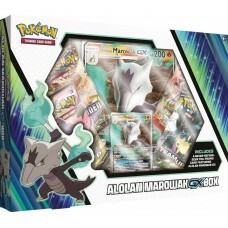 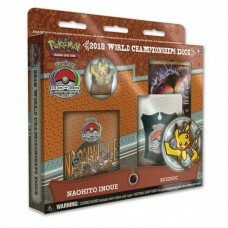 The Pokémon TCG: 2018 World Championship Deck - Buzzroc includes:60-card Champion deck featuring Buz..
RELEASE DATE: 3/5/19The Pokémon TCG: Alolan Marowak-GX Box includes:1 never-before-seen foil promo c.. 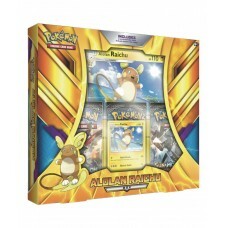 The Pokémon TCG: Alolan Raichu Box includes:1 never-before-seen foil promo card featuring Alolan Rai.. 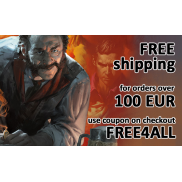 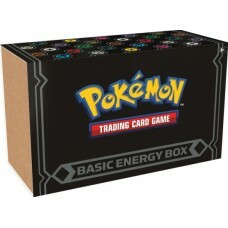 Product contains 3 booster packs per box, 10 cards per pack. 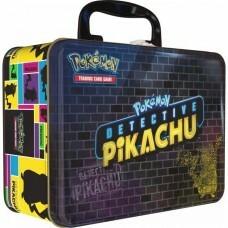 Get on the Case—with Detective Pik.. 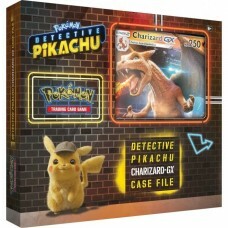 The Detective Pikachu Charizard GX Case File comes with a Charizard GX Promo card, a JUMBO Charizard.. 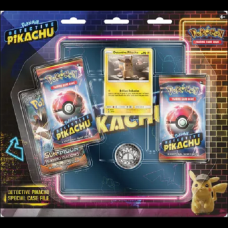 Contents:7 Pokémon TCG: Detective Pikachu booster packs2 Pokémon TCG: Sun & Moon Series booster .. 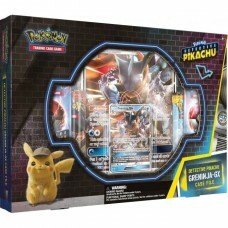 Contents:1 foil promo card featuring Greninja-GX1 foil oversize card featuring Greninja-GX1 pin feat.. 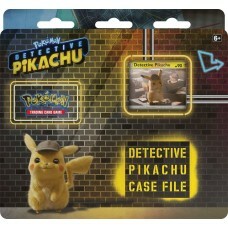 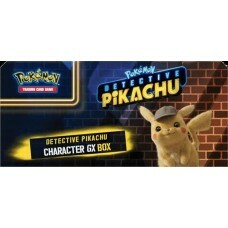 Contents: 4x Pokémon TCG: Detective Pikachu Boosters2x Pokémon TCG Boosters1x Mewtwo GX Promo C..
Get on the Case—with Detective Pikachu!Contents:1 promo card featuring Detective Pikachu—on the case.. 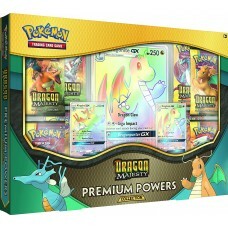 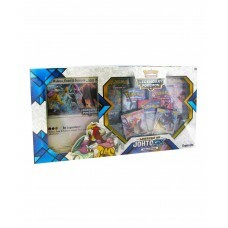 The Pokémon TCG: Dragon Majesty - Premium Powers Collection Includes:1 Rainbow foil promo card featu.. 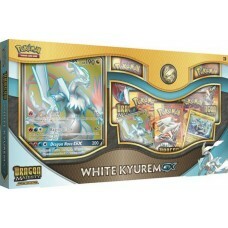 The Pokémon TCG: Dragon Majesty Special Collection - White Kyurem-GX includes:1 full-art foil promo .. 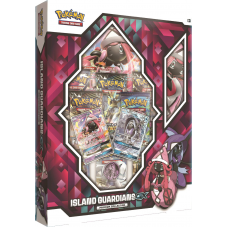 The Pokémon TCG: Island Guardians GX Premium Collection includes: 1 foil promo card featuring T.. 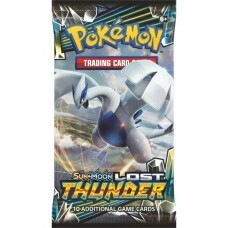 The Pokémon TCG: Legends of Johto GX Collection includes:1 never-before-seen foil promo card featuri..
Lost Thunder set contains over 210 cards, including seven powerful Prism Star cards, three of which ..